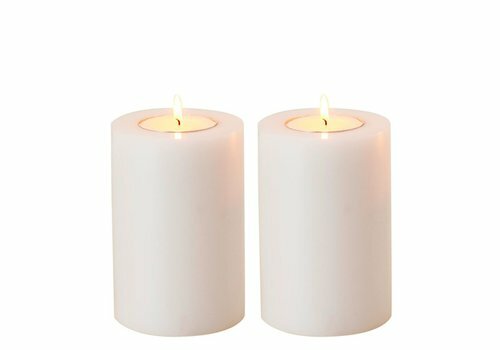 Artificial candles in a set of 2 pieces in the size medium of the famous home decoration and accessory brand Eichholtz. 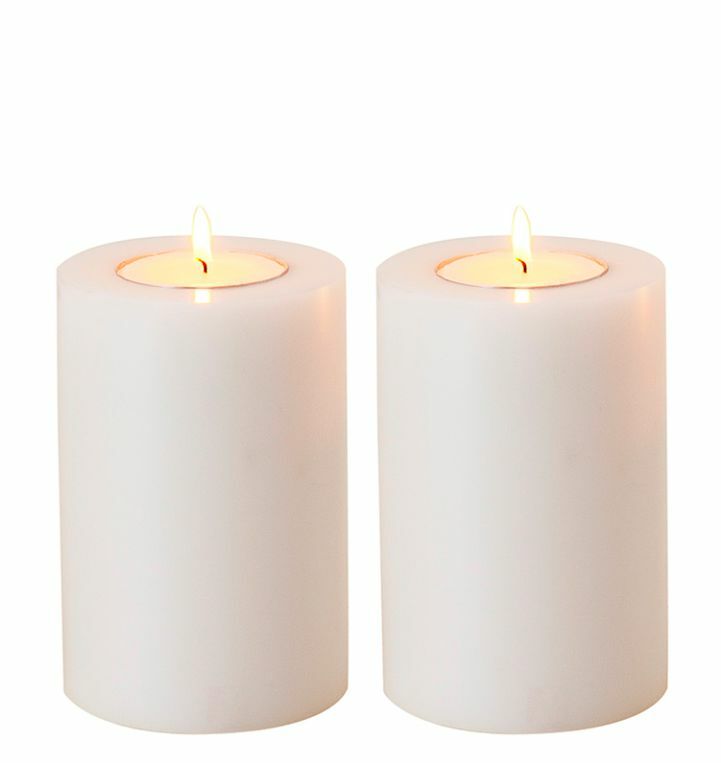 The decorative faux candles burn with a tea light placed in the specially designed holder. 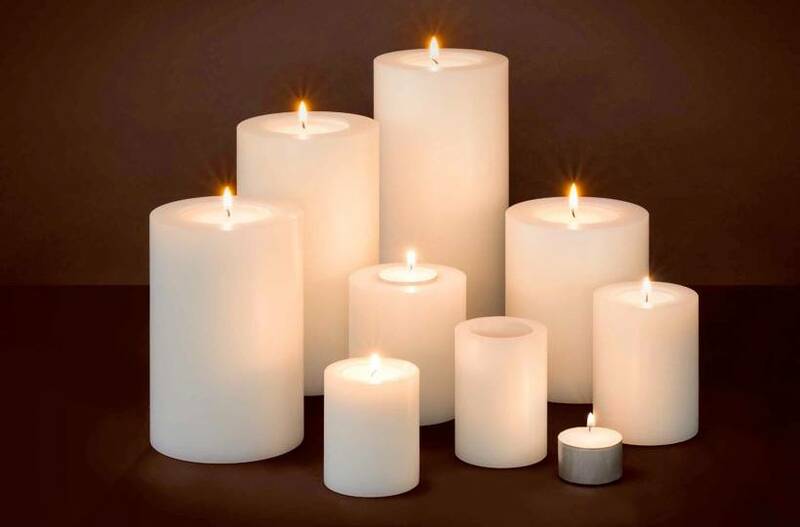 Decorative artificial candles of the famous home decoration and accessory brand Eichholtz. 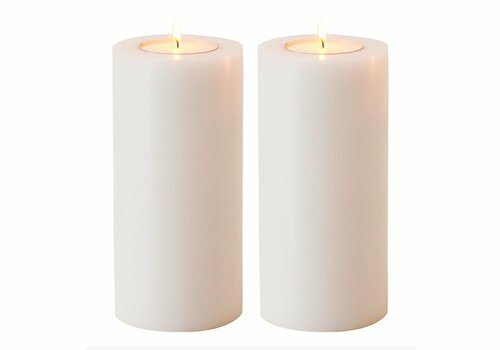 The candles look like real large wide candles, but are in fact candle holders to fit a tea light. 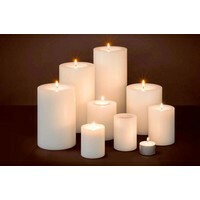 This way you can still enjoy large candles without them leaking and no longer burning beautifully. 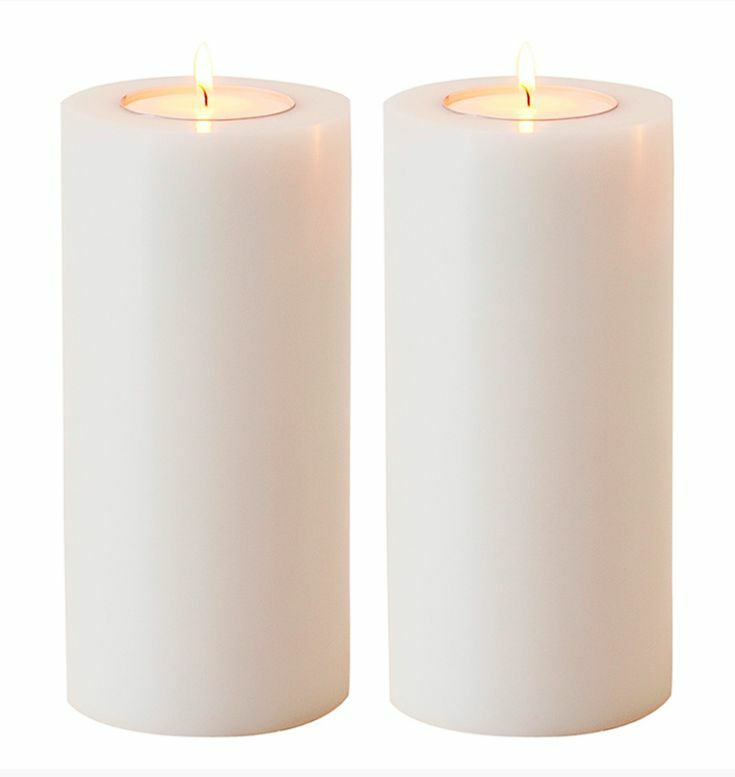 This durable set of 2 faux candles comes in white, causing it to look just like a real candle. 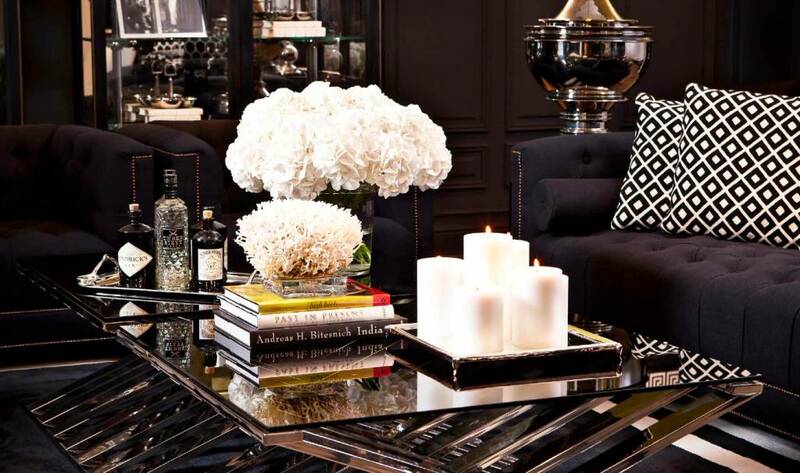 Style tip: Preferably group several artificial candles of various sizes in the living room or other room, this way you make a statement and you bring harmony in the interior. 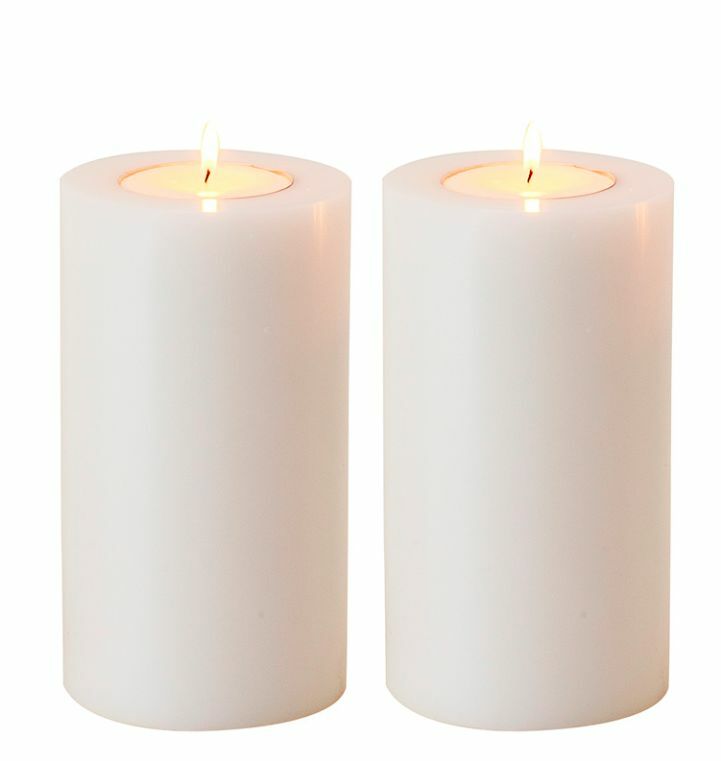 These candles are perfect to do so for their simplicity and also look beautiful when they are not lit. 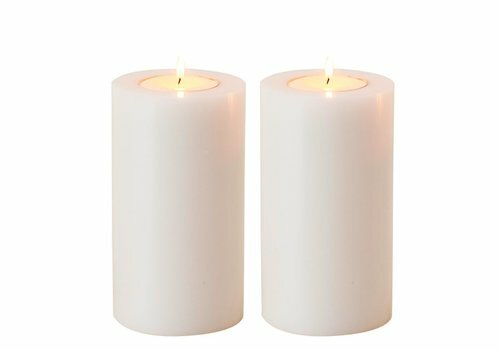 Artificial candles in a set of 2 pieces in the size Extra Large of the famous home decoration and accessory brand Eichholtz. 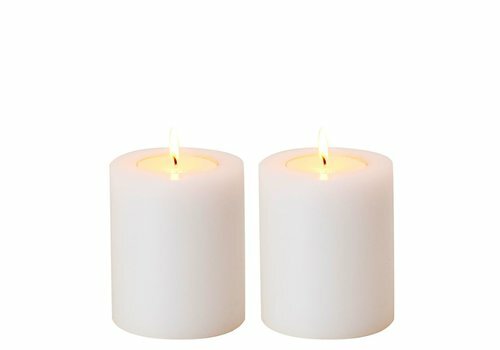 The decorative faux candles burn with a tea light placed in the specially designed holder. 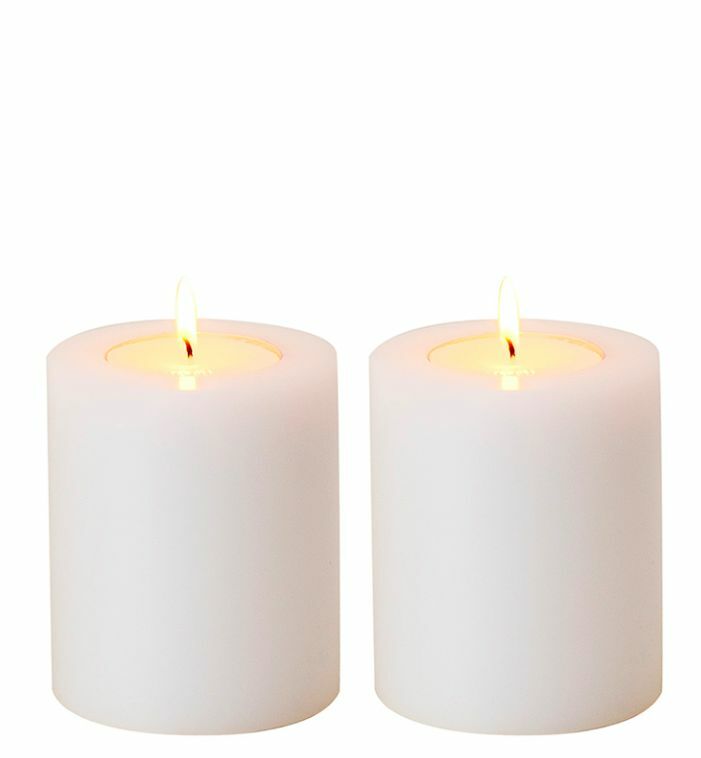 Artificial candles in a set of 2 pieces in the size small of the famous home decoration and accessory brand Eichholtz. 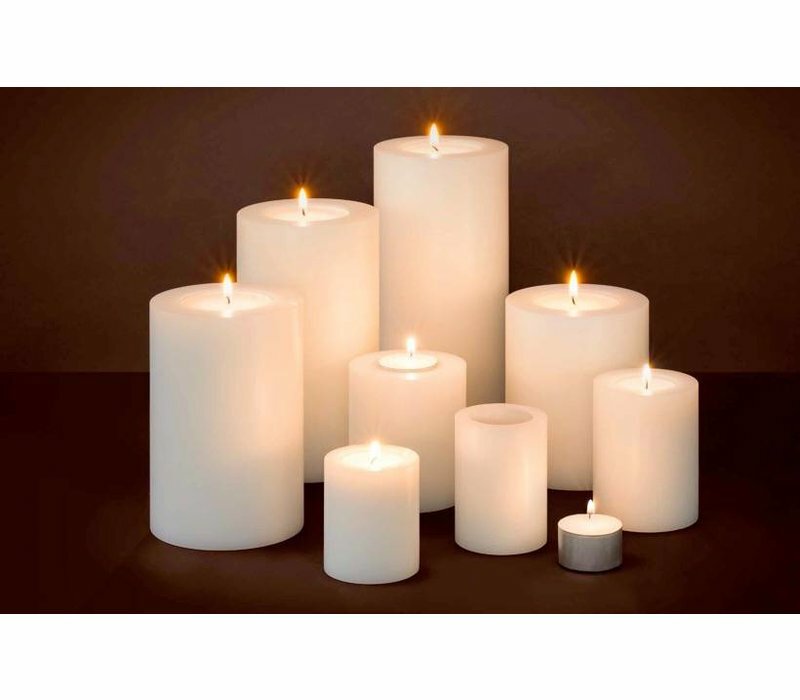 The decorative faux candles burn with a tea light placed in the specially designed holder.